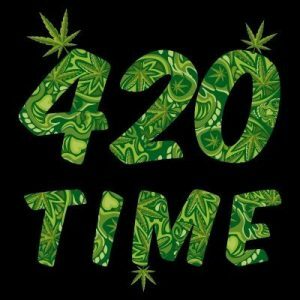 420 Sale at Oregon Green Seed - Oregon Green Seed - a breeder-direct Pacific Northwest Cannabis seed company. The 420 seed sale at Oregon Green Seed went live at Midnight last night. The sale will run until Midnight 4/20/2019. Prices are slashed by 20% on marijuana seed for nearly all cultivars offered throughout the shop. Find great deals on pot seed by Oregon Green Seed, Kickboot, Greenpoint Seeds, BOG, and high cbd seed by Willamette Valley Hemp Seed.